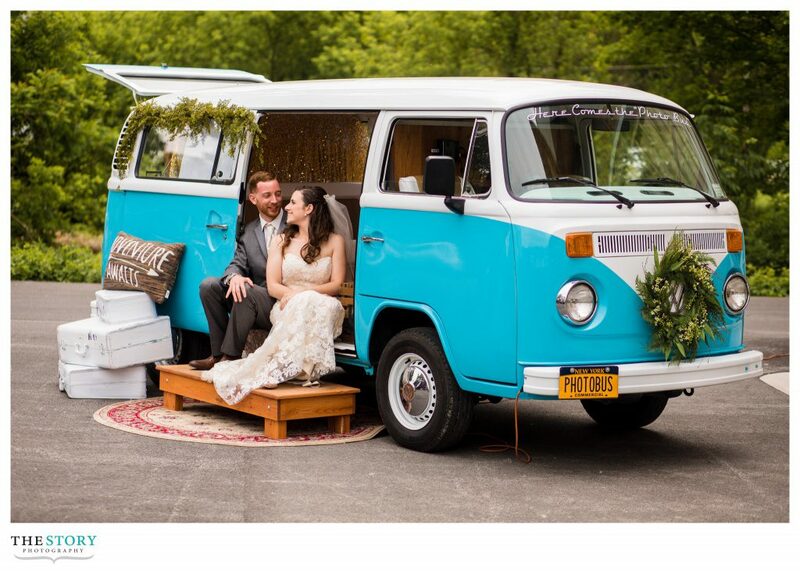 Our 1977 VW Photo Bus is the most unique photo booth in New York. 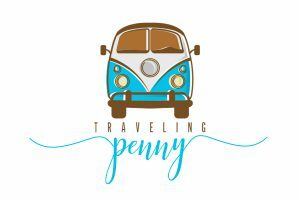 Penny has been completely refurbished no corners were cut to make her the best looking VW in the state. Venues are extremely impressed when we back her out of the trailer and drive her to her designated location for the night. We spend a considerable amount of time prepping her and setting all the decor out so she looks absolutely perfect when it is time to start. 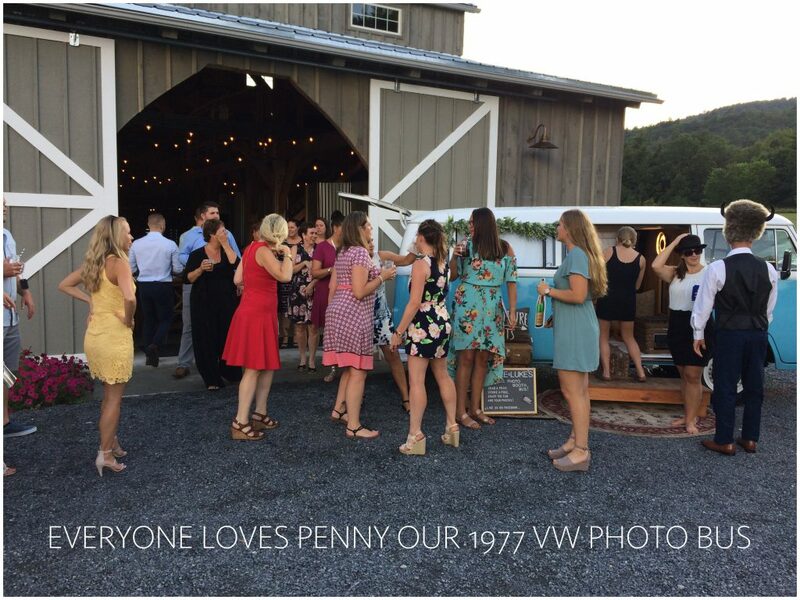 Penny always draws a crowd all night long. Whether it is a group grabbing some props, on lookers laughing at the show or guests loving on their photos strips, the party always starts here! Contact us today to inquire about availability and pricing. We travel all over NYS. We are New York’s Ultimate Photo Booth Company. We had the pleasure of being a part of Wolf Oak Acres live wedding event. 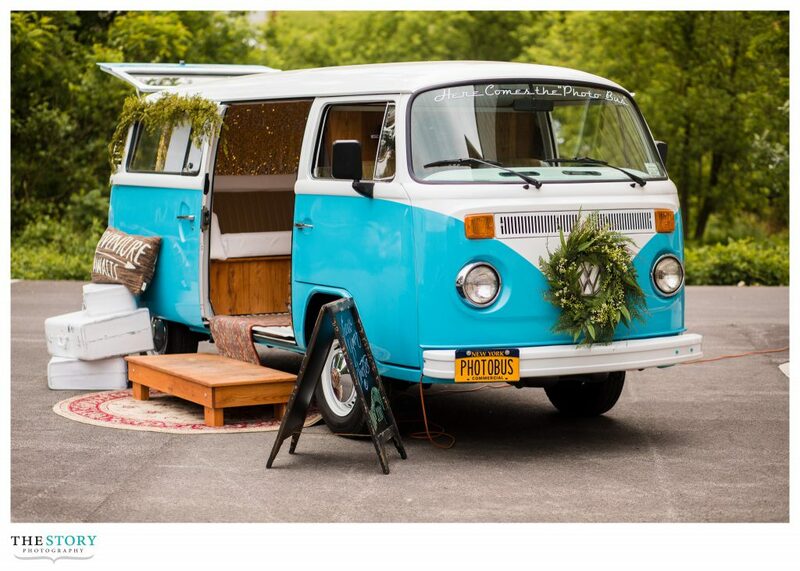 Our 1977 VW Photo Bus looked amazing there as well as Will our antique open air style photo booth. 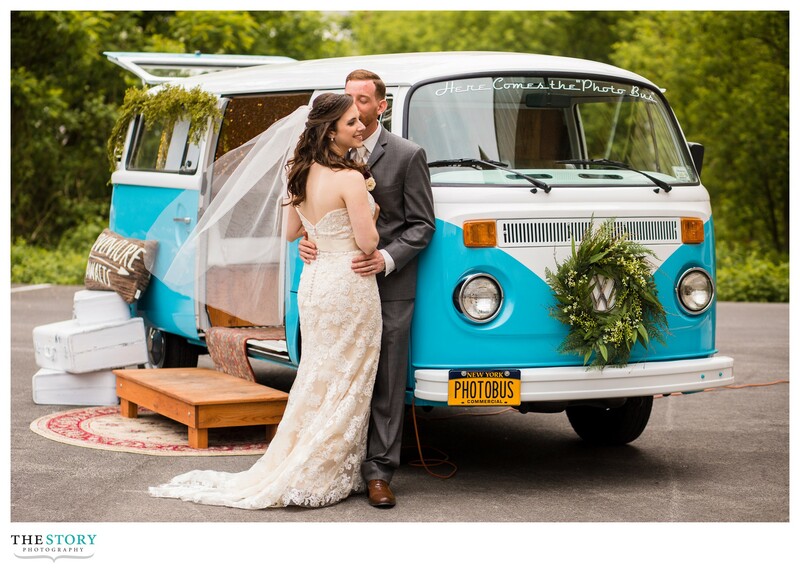 The bride and groom loved our photo bus and their pictures with her are beautiful. Thank you to The Story Photography for taking such unbelievable photos! 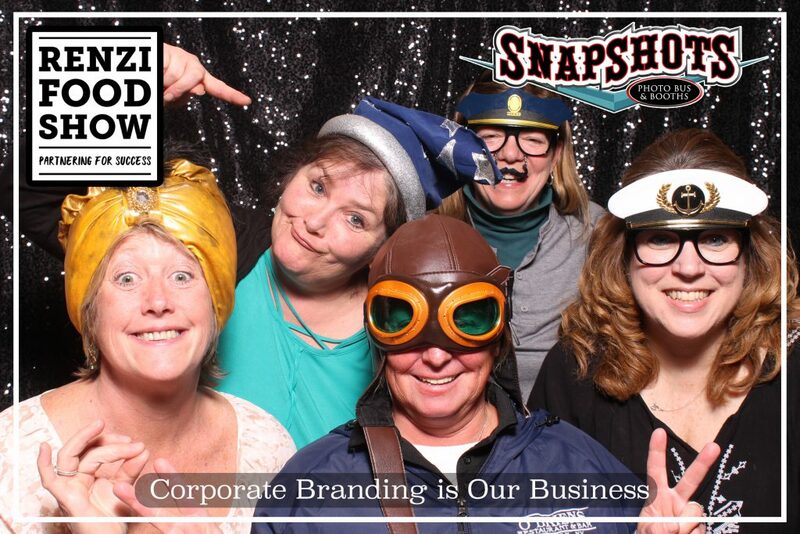 Renzi Foodservice​ hired our company to provide a little extra fun at their annual food show. Visit our website http://www.snapshotsnny.com and click EVENT PHOTOS to view and download your photos from this event. Corporate branding is ideal with our photo booth company. We have many ways to successfully represent your company, logo and image. 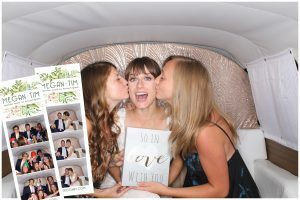 Partnered with our sister sign company we have capabilities that other photo booths in the area do not. Booth branding, signage displays and design layouts are first class with Snapshots Photo Bus and Booths. Contact us today about adding a business photo booth package to your next event today. Business After Hours, Networking Events, Parties, Retreats to name a few.